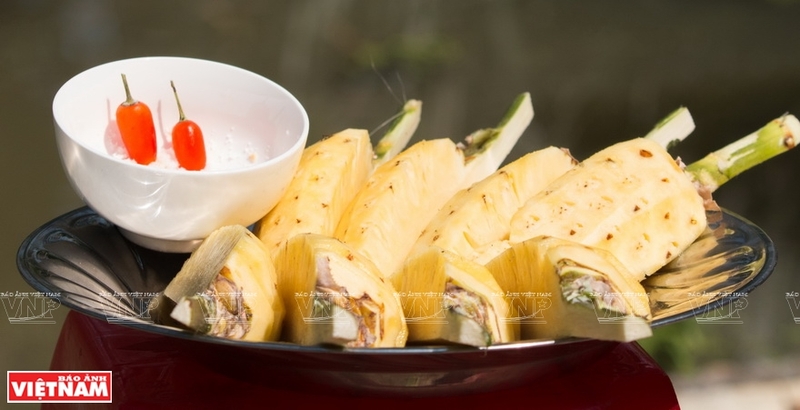 With favorable soil and weather conditions, Tac Cau island in Chau Thanh district, Kien Giang, is known as having the south’s best pineapple which has a special taste and flavor. 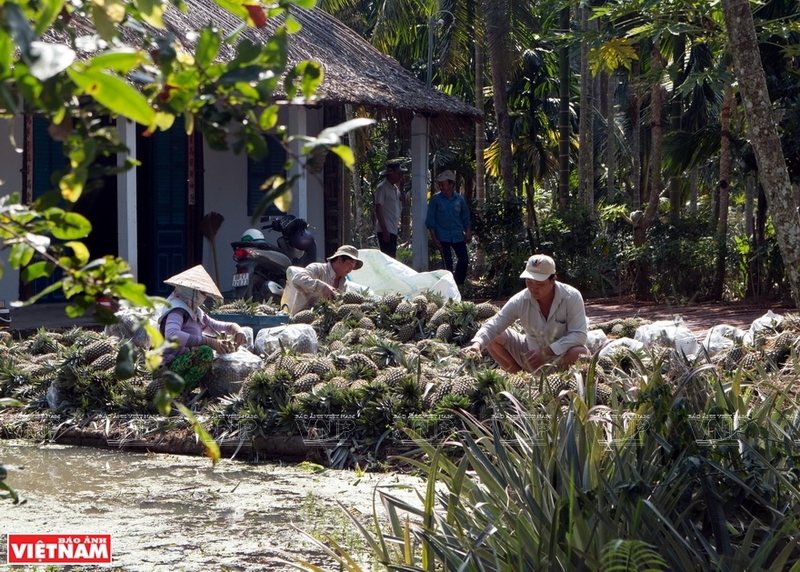 Tac Cau island and the surrounding areas along the Cai Lon and Cai Be rivers in Chau Thanh and Go Quao districts, which have alluvial soil and favorable climate conditions, have grown pineapples for over 70 years. The name of the island has become the brand of the south’s tastiest pineapple with a delicate sweetness and special fragrance. Peaceful scenery of Tac Cau island. 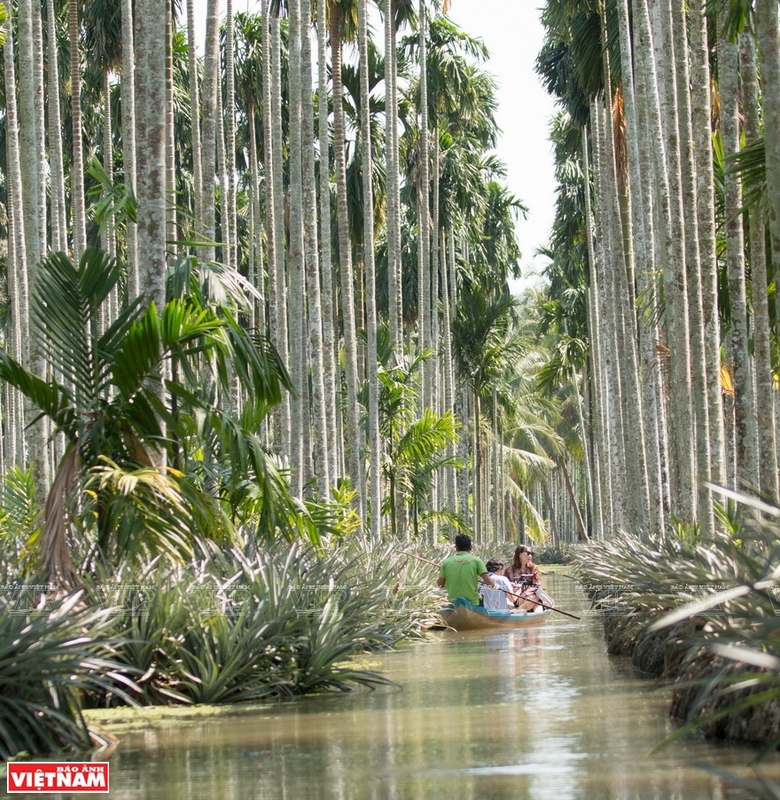 Chau Thanh and Go Quao districts, which have alluvial soil and favorable climate conditions. Happy with a bumper crop. 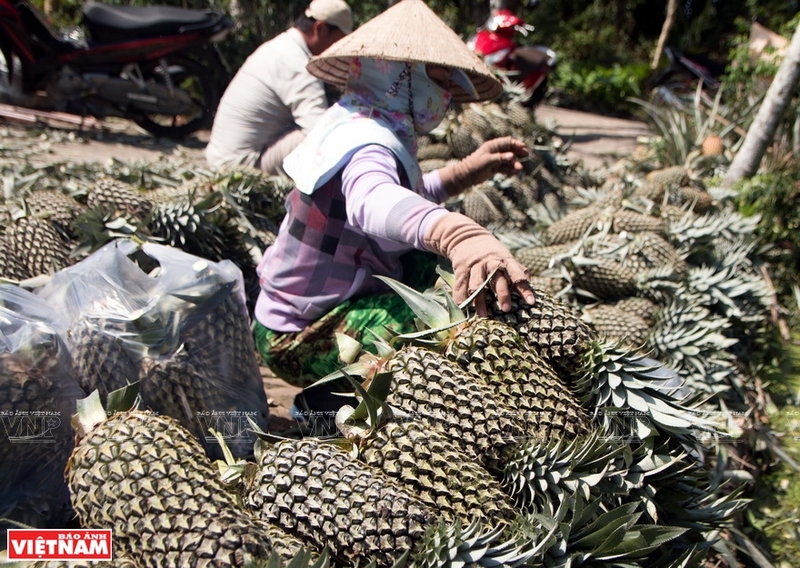 Traders buy pineapples in Hoa Le village, Thoi Quan commune, Go Quao district. Fresh pineapples areclassified and packed in big bags before carried by boats. Truong Son's family earns about 60 million dong from a pineapple crop. 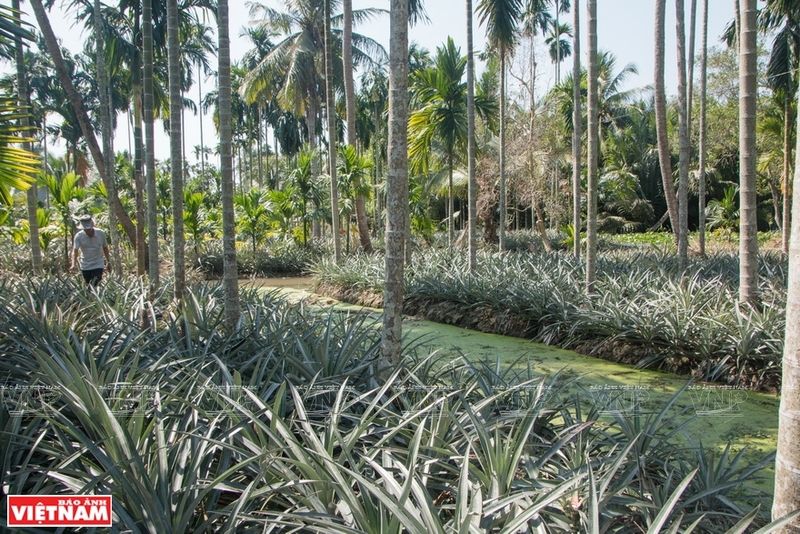 Pineapples are grown in areas surrounded with channels. 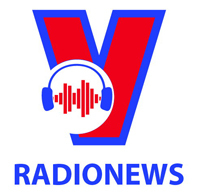 We drove to Hoa Le village in Go Quao district and saw large pineapple orchards by the side of a 10km road running along the river. 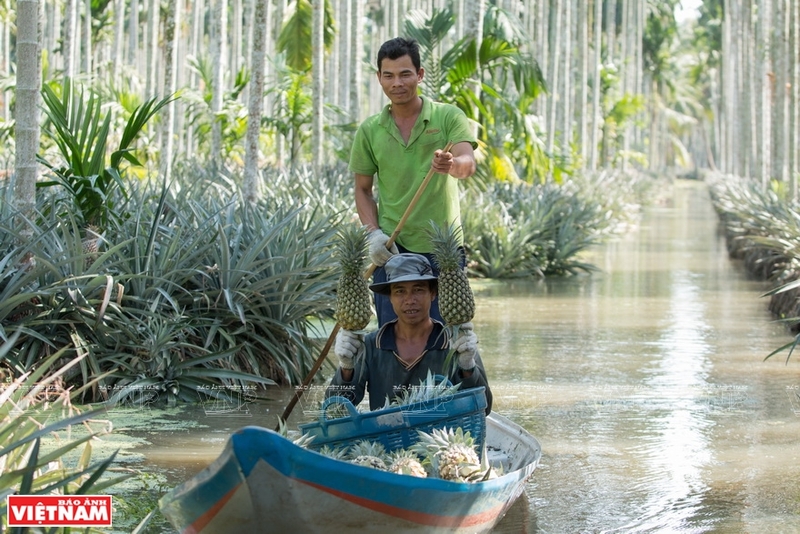 We dropped by Truong Son’s pineapple orchard at harvest time where people were carrying pineapples on boats. Fresh pineapples were then placed in a big yard, classified and packed in big bags to load onto the boats of traders waiting at the riverside. 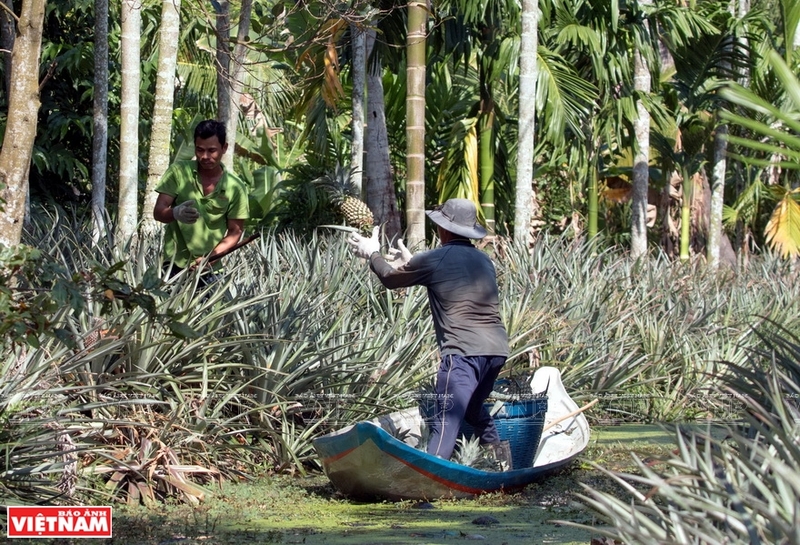 “For 30 years, I have been growing pineapples, a job handed down from my grandfather. 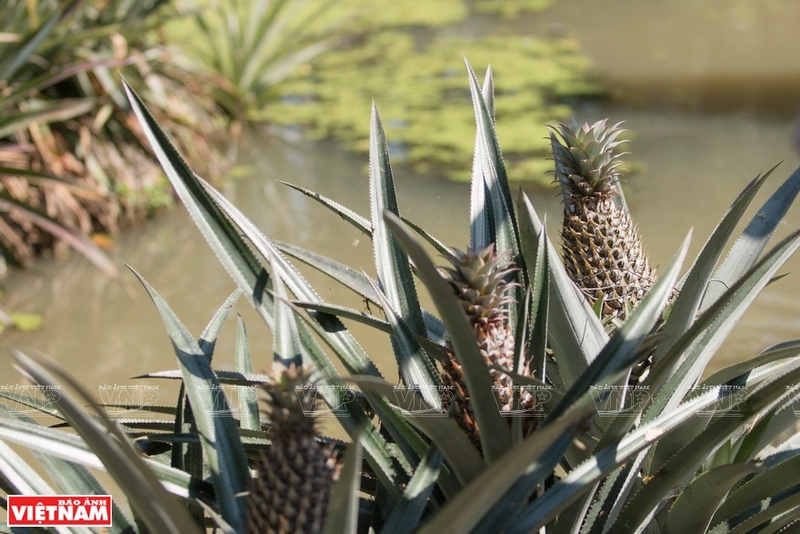 In the past, we only grew pineapples based on experience. 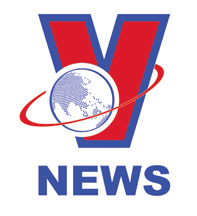 Now we have joined the Tac Cau Cooperative and receive support in farming techniques and sale outlets, so our farming is easier and gives us a stable income,” Truong Son said. 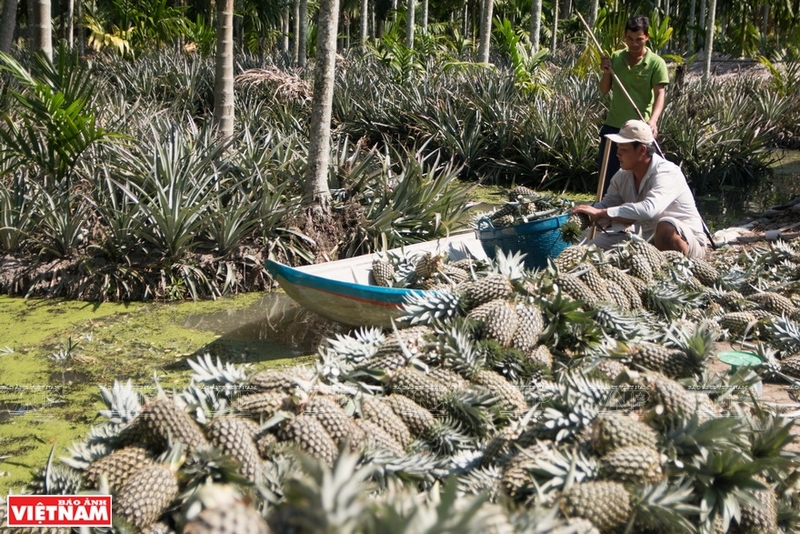 With better farming techniques, pineapples are now harvested year-round and, apart from fresh fruit, processed into dried fruit, jam and juice. 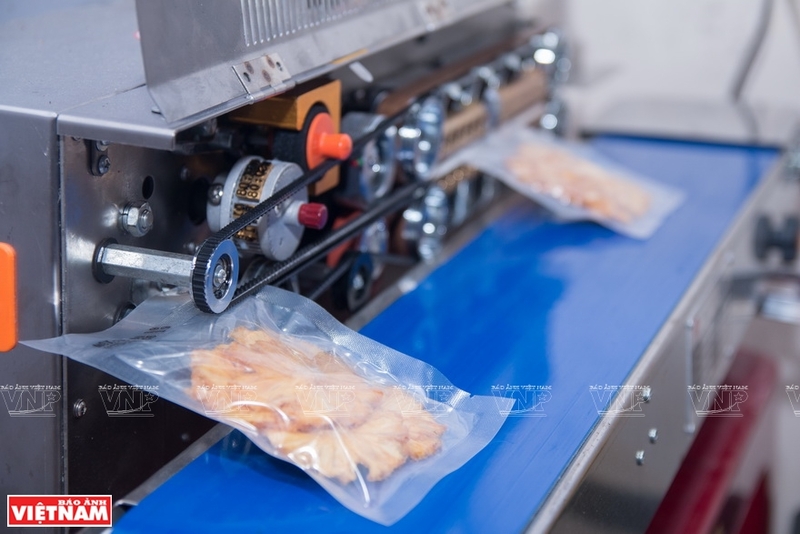 Le Gia Special Food Co., Ltd. is the leading manufacturer of dried pineapple in Chau Thanh district, which has a pineapple-growing area of 1,700 ha. The company monthly gets some 15,000 fresh pineapples from the district. 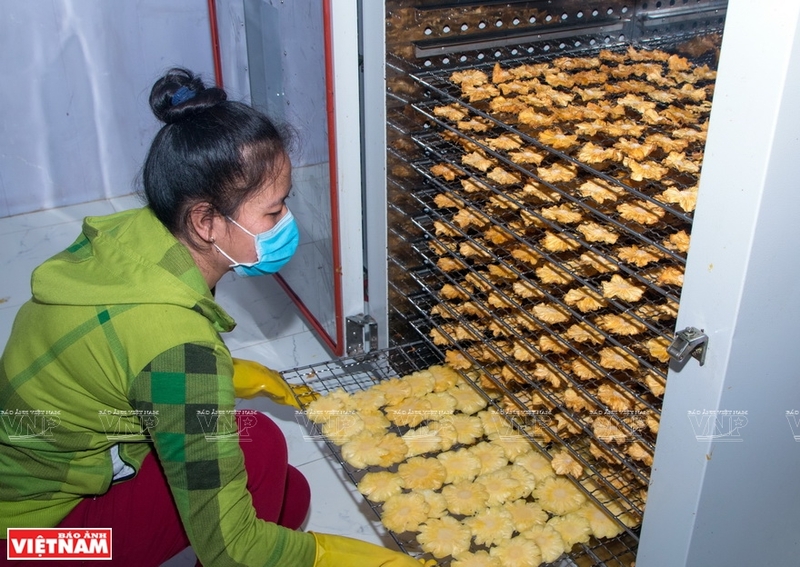 “The company’s method of drying fruit without using chemicals helps keep the sweetness and unique flavor of pineapples,” according to Nguyen Thi Thanh Van, a manager of Le Gia. 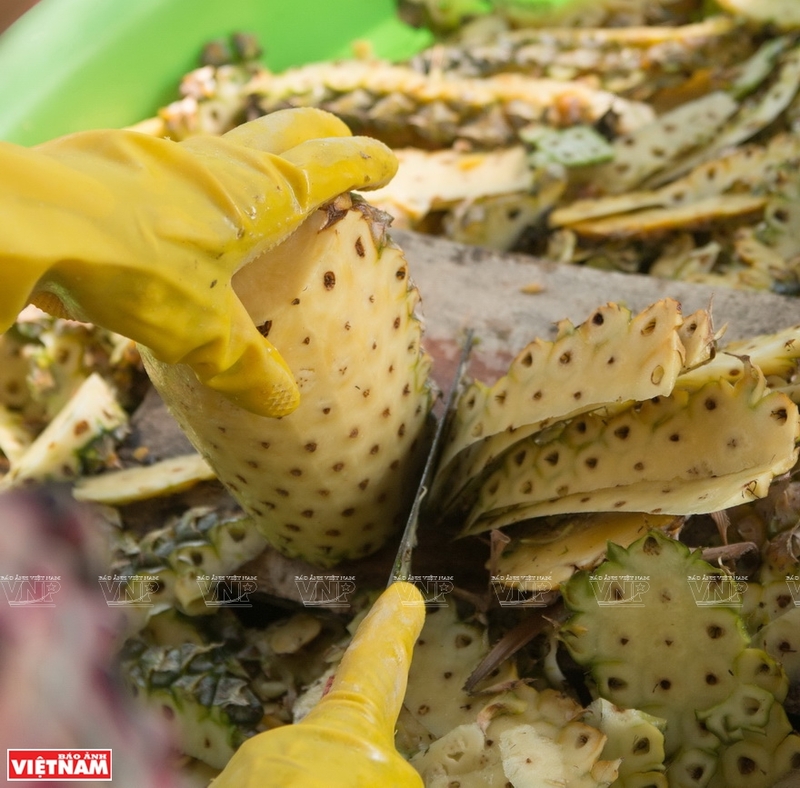 Le Gia dried pineapples and other fruits sell well in Ho Chi Minh City and are being exported to Canada and Malaysia./. 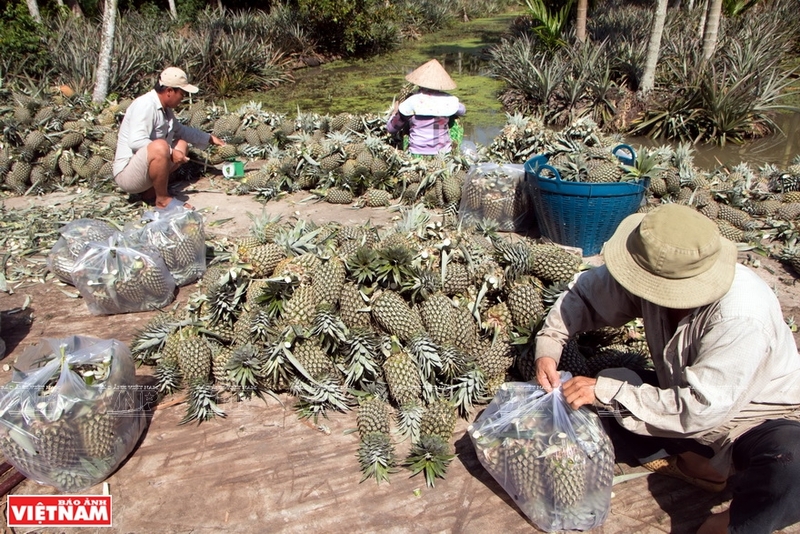 Processing fresh pineapples at Le Gia Company in Chau Thanh district, Kien Giang. A special knife is used to remove the pineapple eyes. Drying pineapples in the oven. Apart from fresh fruit, pineapples are processed into dried fruit, jam and juice. 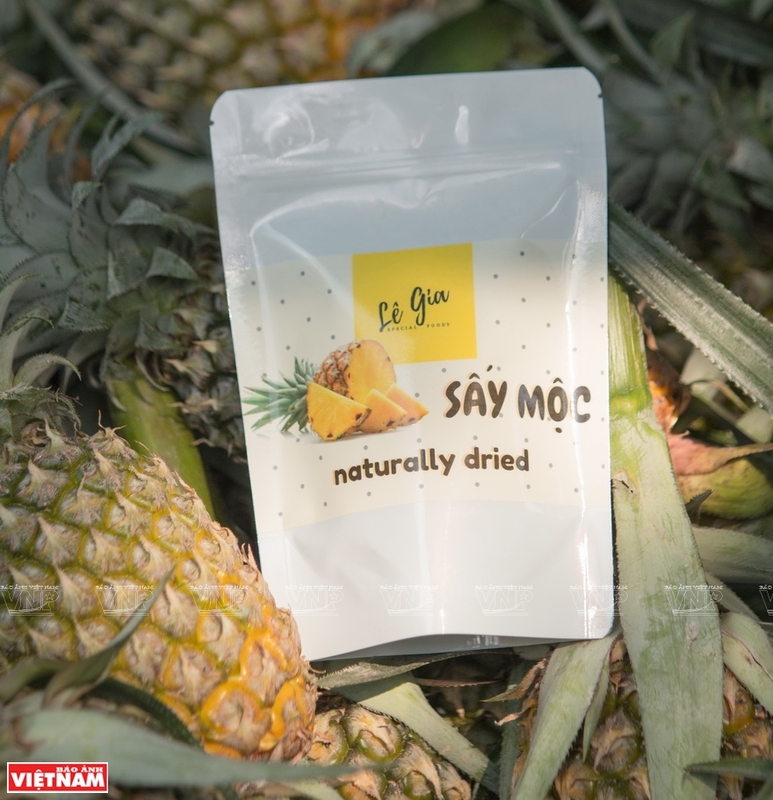 Le Gia dried pineapples sell well in Ho Chi Minh City and are exported to Canada and Malaysia.